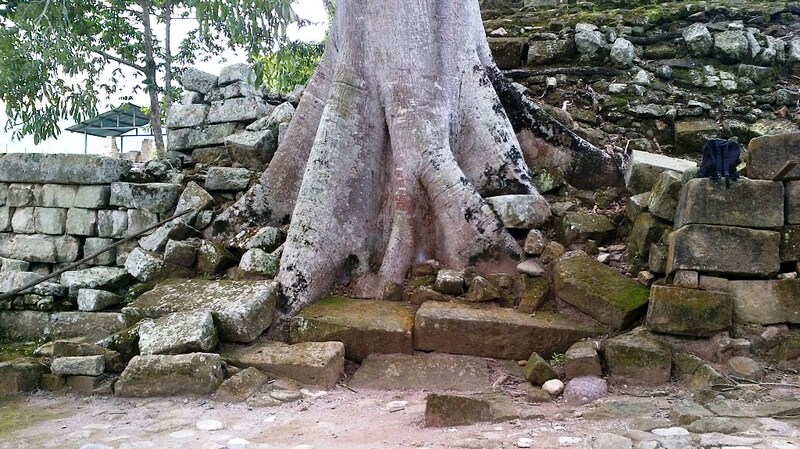 We all know by now that 12.21.l2 could be a significant event if one were to follow the Mayans. Either they ran out of space in the﻿ round stone tablet they used to create the Mayan Calendar, or on December 12, 2012 some significant event is bound to happen. Maybe, we start all over again? Unfortunately, the originators of the calendar are not around to explain the significance of the date, since they just upped and left 800 years ago or so, possibly for a beach life according to National Geographic. The Mayan civilization is the oldest, most developed and longest lasting civilization or empire in the Americas. 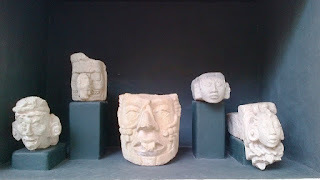 The Mayans and their descendants, the indigenous peoples of Central America, have been around since 2000 BCE, developed a civilization that peaked between 300 to 900 CE and slowly faded away until the conquistadores took over. Whatever happened to them is such a mystery and a loss. What they left behind had been overtaken by the jungle, looted by the Spanish and the British, and now painstakingly being dug up and pieced together by archaeologists. 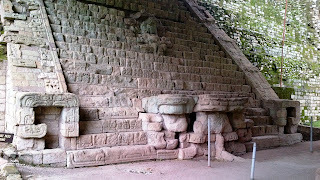 Copán in Honduras is one of the many Mayan archaeological sites that range from the Yucatan to Guatemala, Belize to El Salvador. 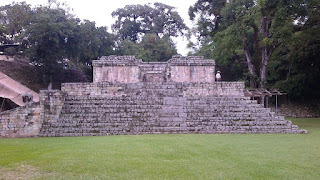 The city was a capital and one of the most important cities during the Mayan civilization. 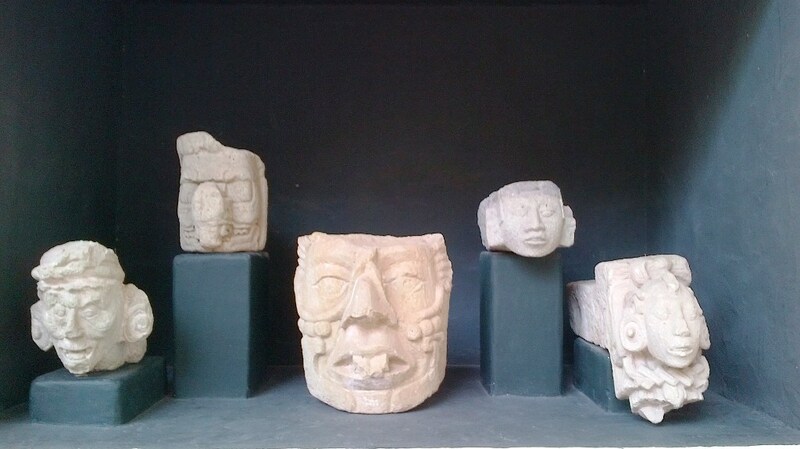 It flourished between 300 to 900 CE, then abandoned, and now, the original site of Copán, is a UNESCO World Heritage. 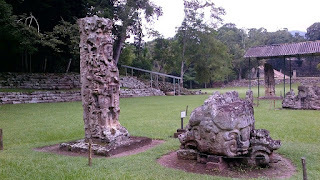 The Copán Ruins (or Site les Ruines de Copán, Copán Ruinas) is an archaelogical site turned into a park, the Copán Archaeological Park. I wasn't sure what to expect when I took the long and complicated trip from Gracias, Lempira (Honduras) one weekend last October. For sure, a pyramid here and there, massive stone edifice here, sculptures there, and a lot of rubble every where. To my surprise, the site has more than archaeology in mind, it is indeed a park: beautiful forest, lots of green open spaces, even some wildlife (colourful macaws, and a rat like creature) with the ruins, the statues serving as props. What props. The more formal and organized display of the artifacts are in the museum about 100 metres from the main entrance. 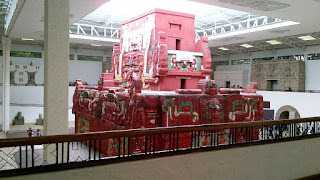 The entry way is a replica of a tunnel, and when you come out of the tunnel, you get hit by glorious sunlight and the more glorious sight of the Templo Rosalia, a faithful replica of the original in the park. 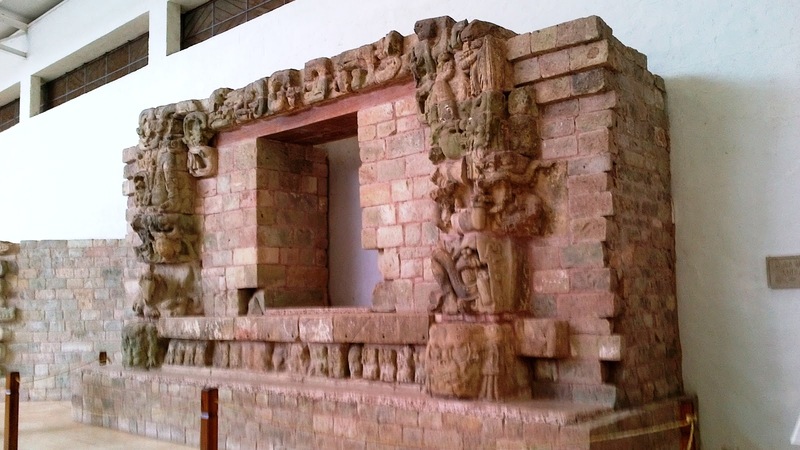 The displays are all made of stone, from parts of edifices to friezes, busts, and a predominance of stylized depiction of jaguars, monkeys and macaws. 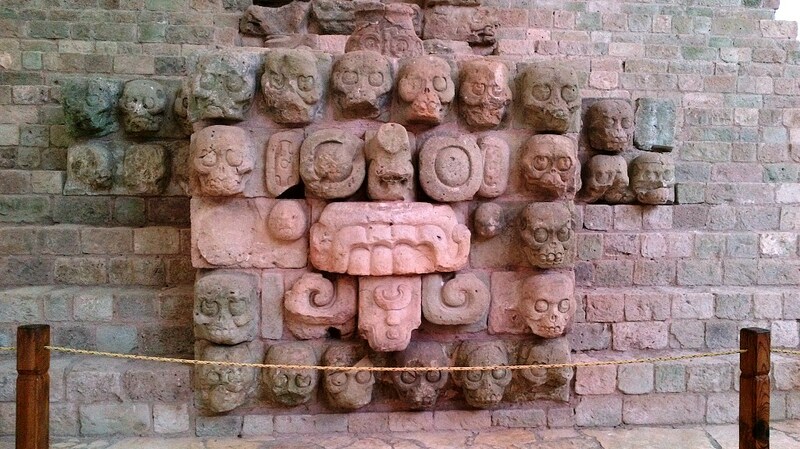 Oh, a few stone skulls as well. 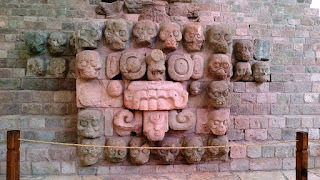 The Mayans, it seems to me, had a very rigid social structure, bloody including human sacrifices. 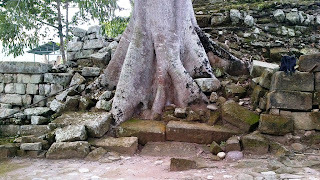 For a tropical country, the singular use of stone for everything gives off a sense of massiveness, heaviness, and drama. 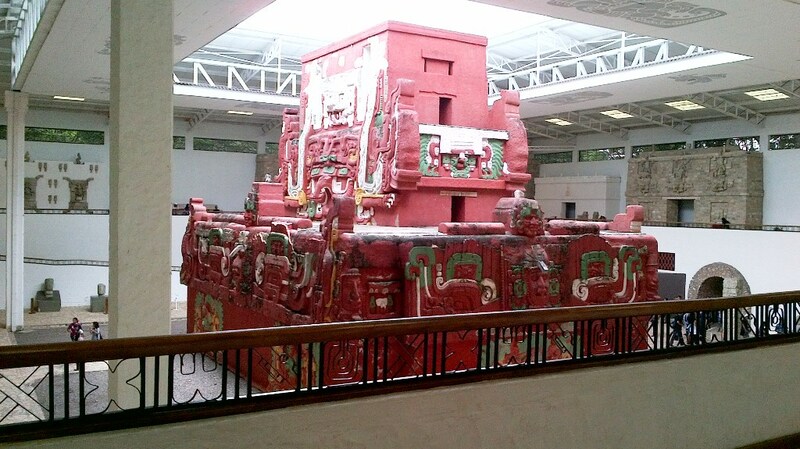 Fortunately, the park atmosphere of the ruins and the wonderful atrium in the museum soften the experience. We may never know the significance of the date, 12.21.12. 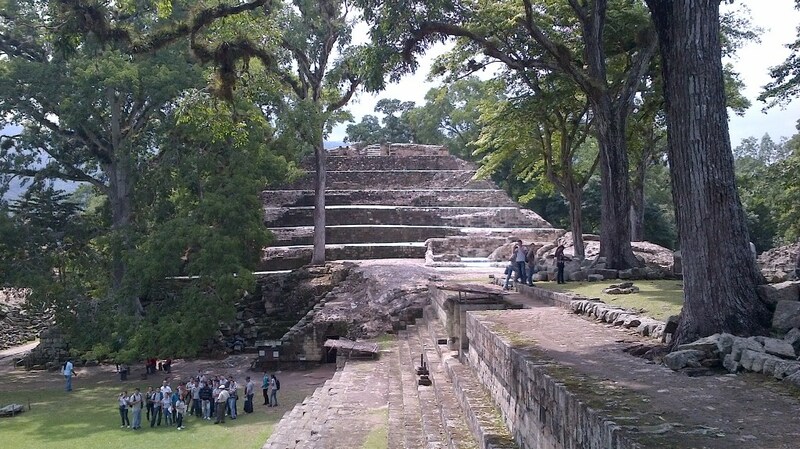 However, with the onset of winter, people in the northern hemisphere can follow the Mayans' lead. Maybe, head for the beach.